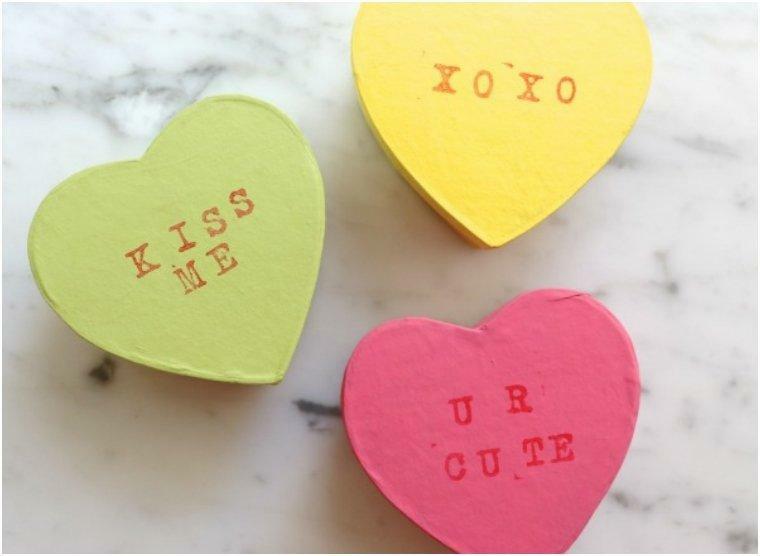 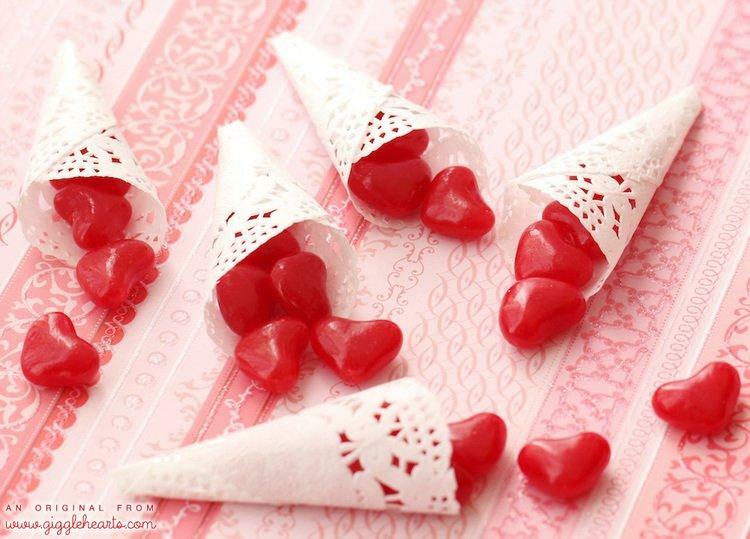 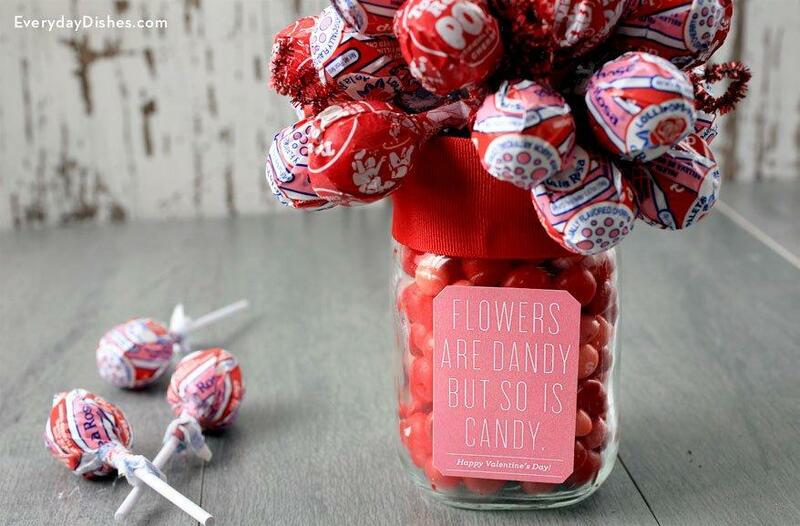 Aside from roses, candy is the best thing you can give or receive for Valentine’s Day. 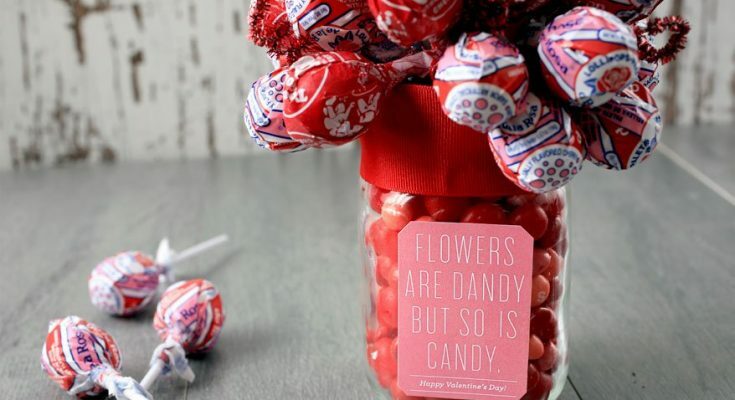 From truffles to Hershey’s kisses, lollipops and conversation heart candies, they all make Valentine’s Day as sweet as it should be. 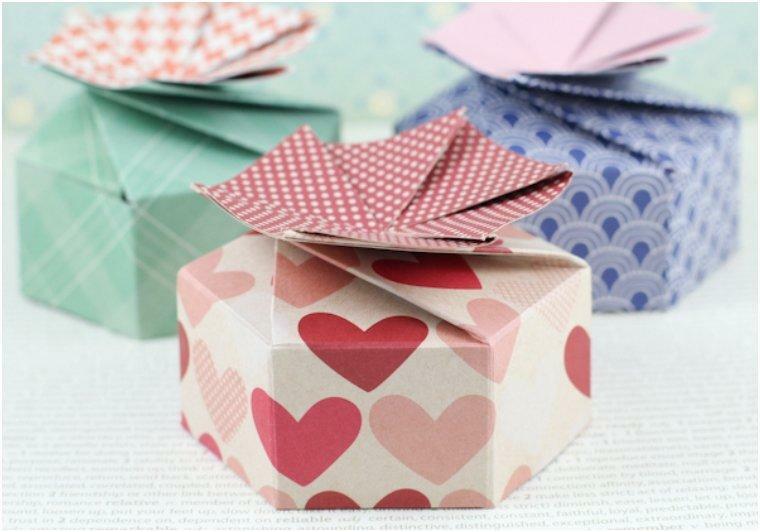 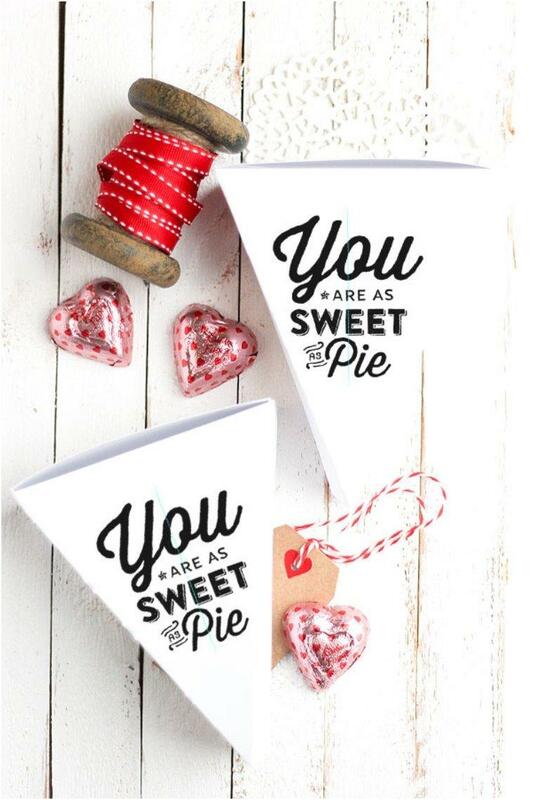 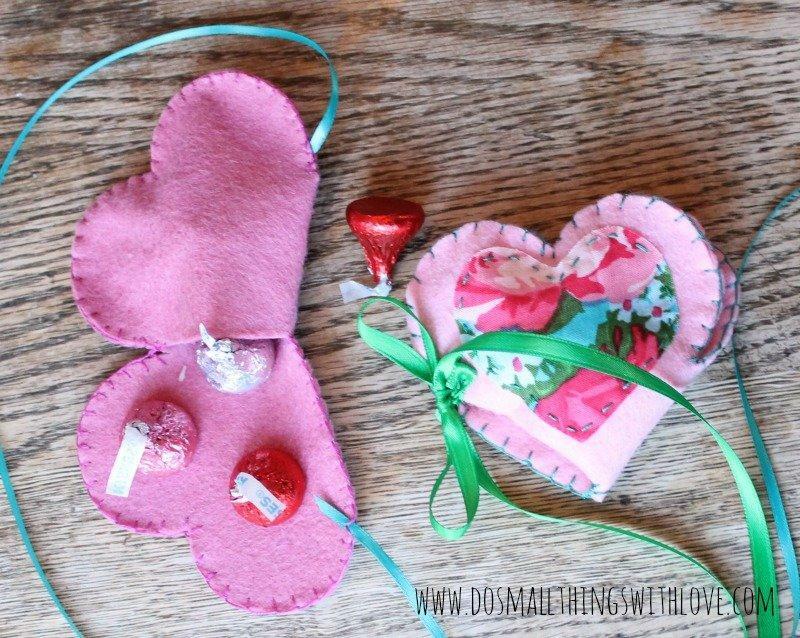 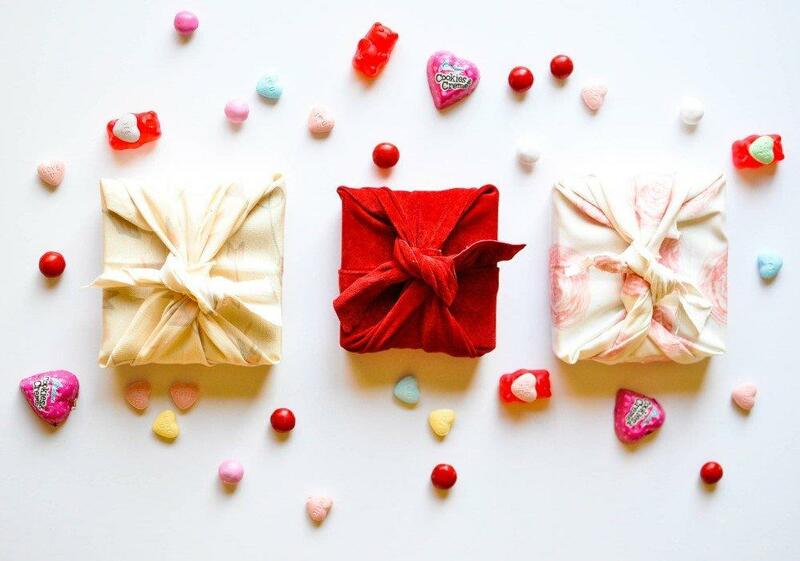 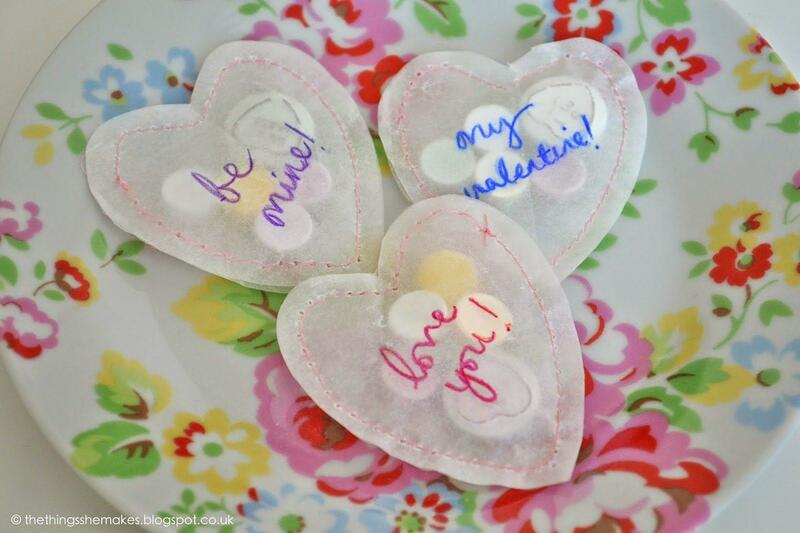 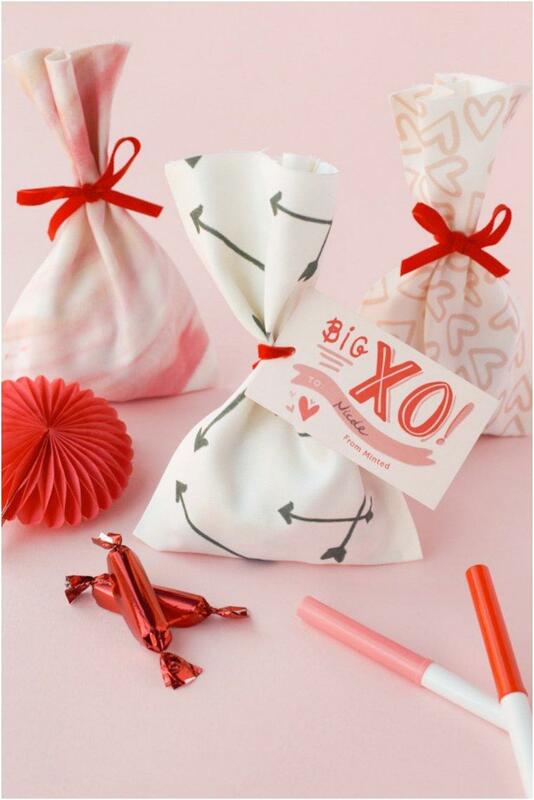 Also, it is a great Valentine’s day treat for all ages, and here we have 20 ways you can pack it and give it to your Valentine. 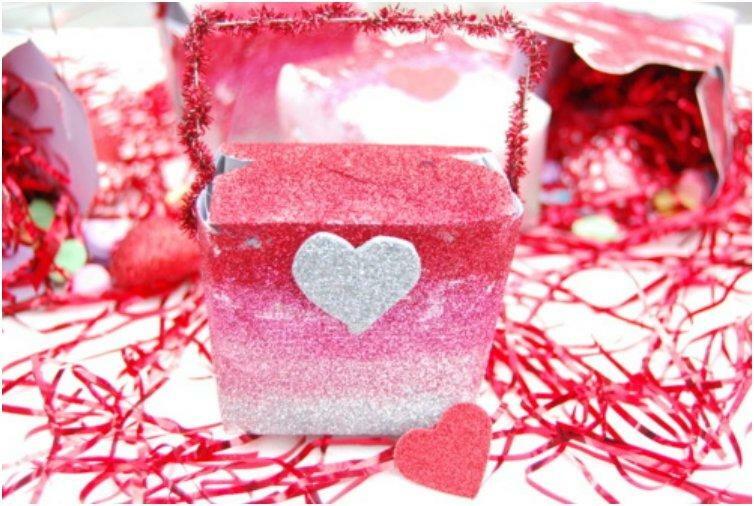 To make the valentine’s candy even more special, they need to be packed in a suitable packaging. 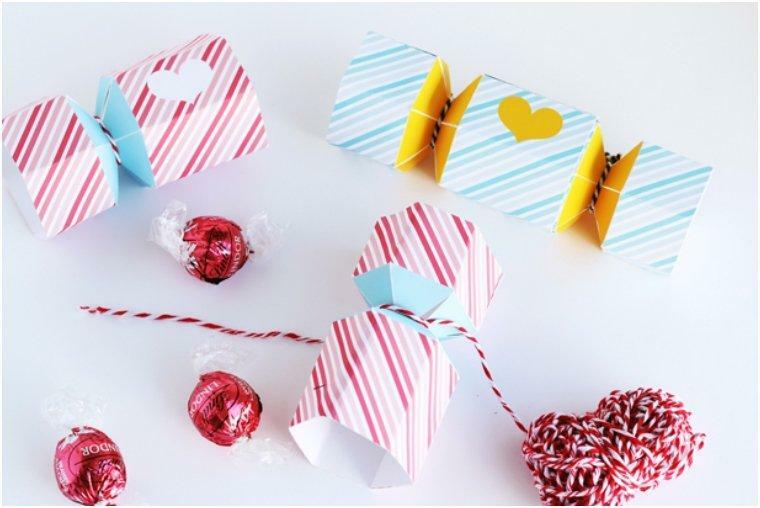 There are many candy containers to choose from, but instead of spending your time at shops searching for the right one for you, save your time by making it yourself. 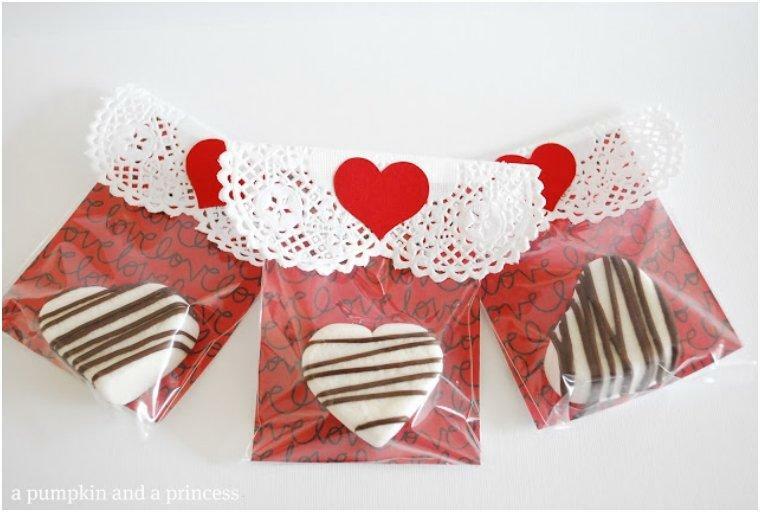 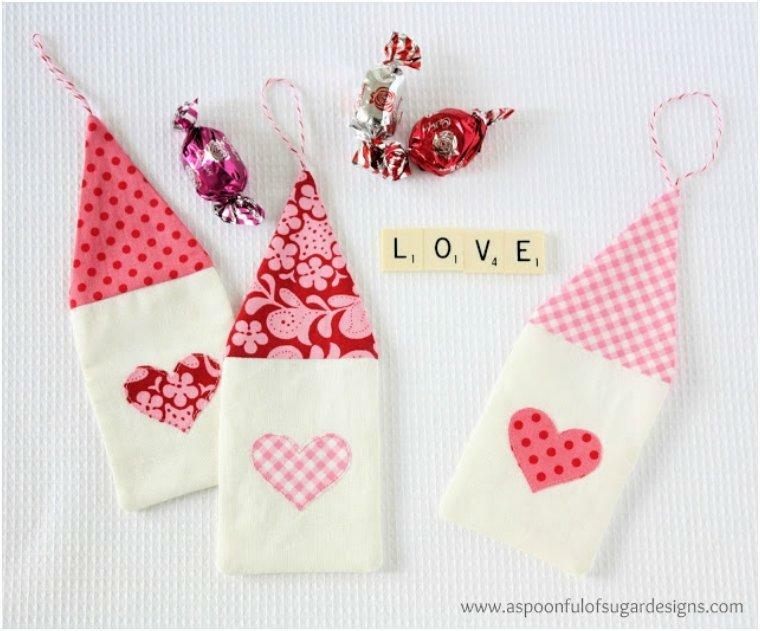 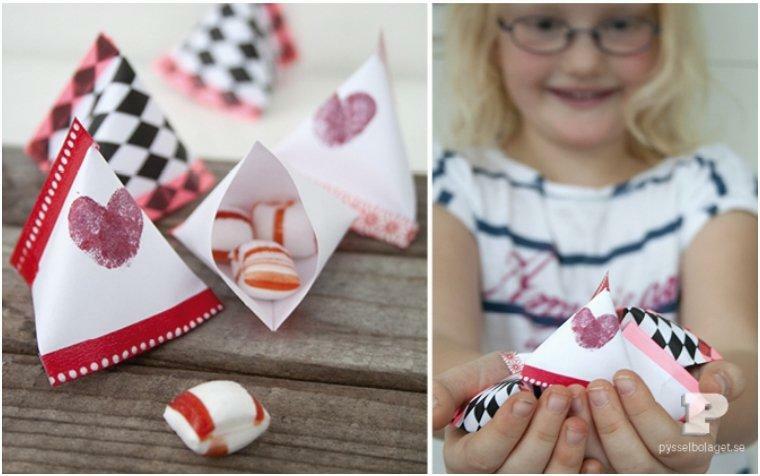 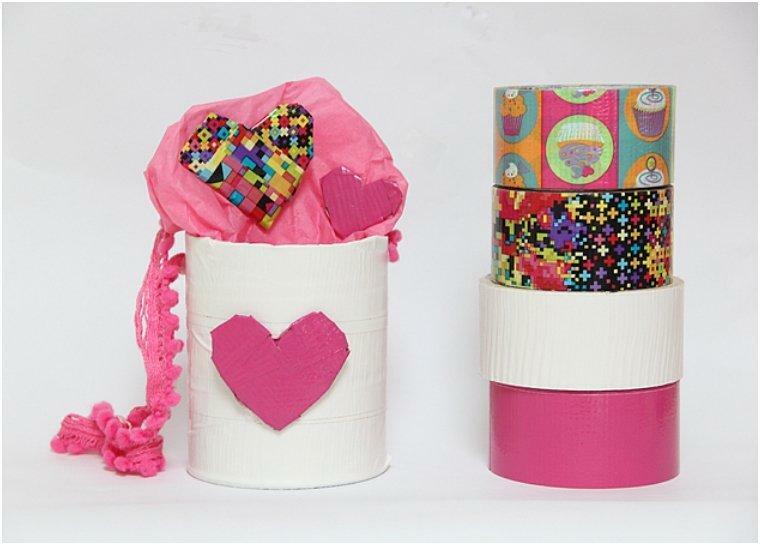 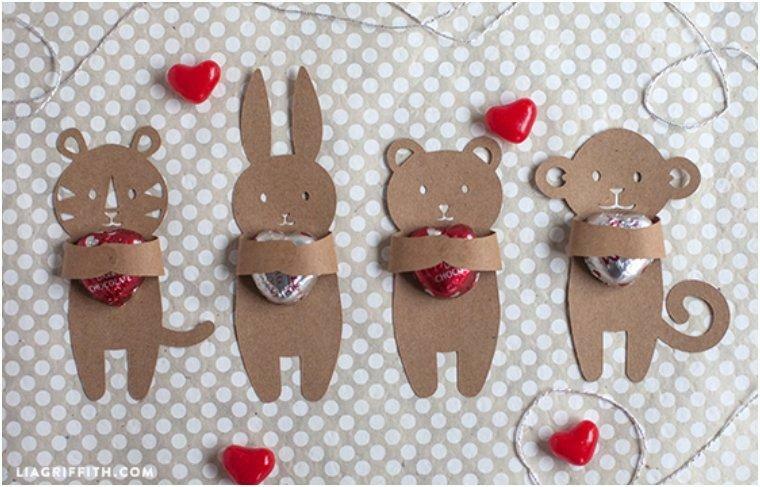 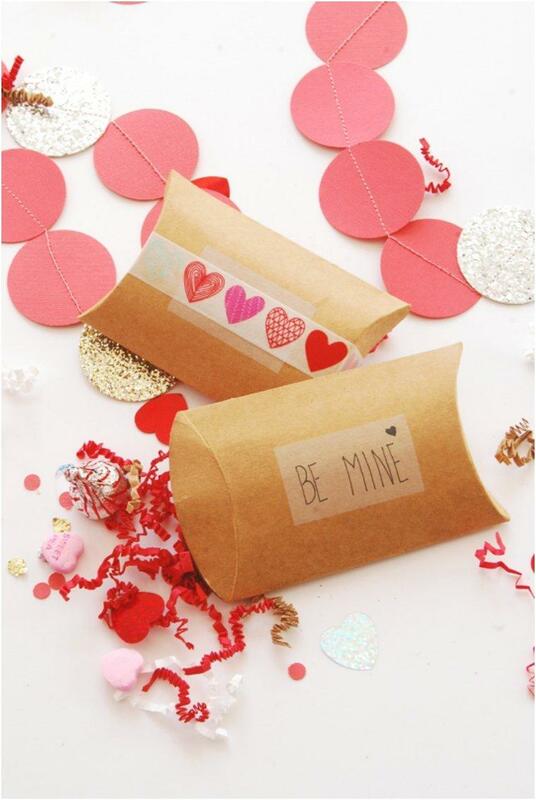 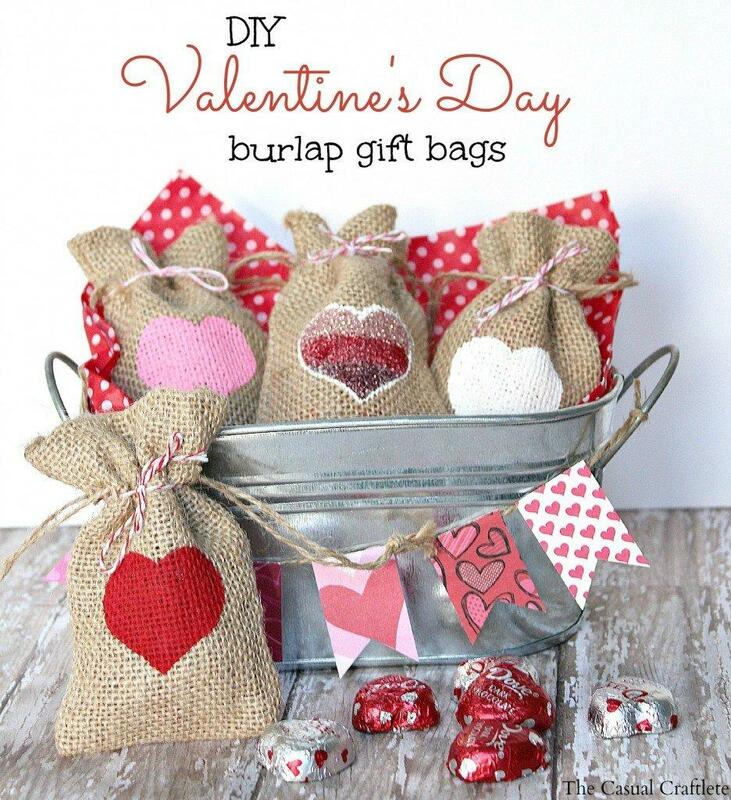 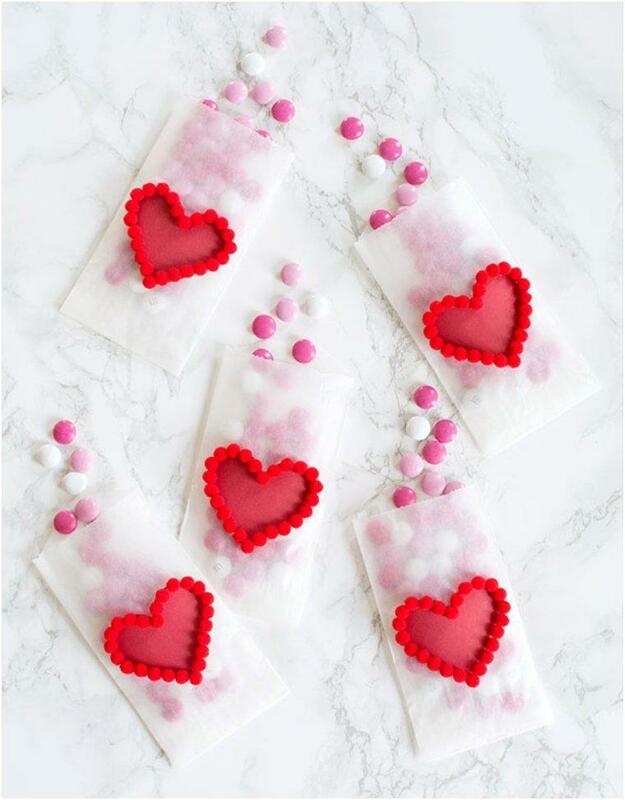 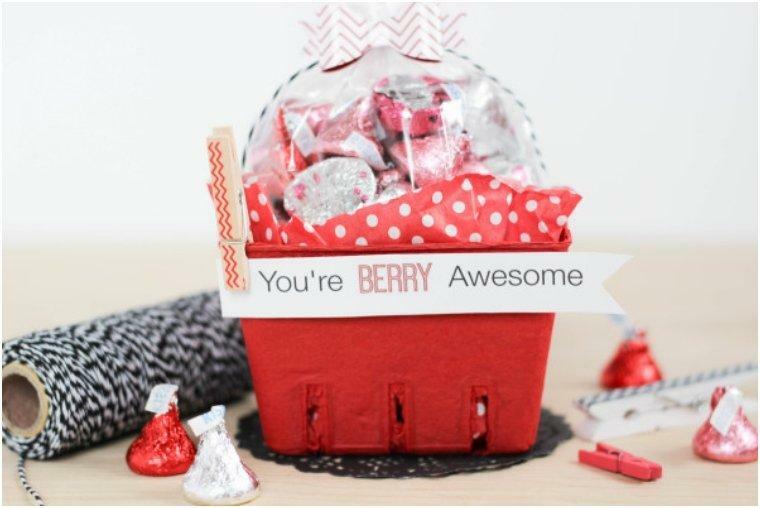 Whether you need a Valentine’s Day party favor, a treat your child can take to school or one you can bring to your co-workers, in our collection you will find 20 tutorials for a perfect Valentine’s Day candy container.